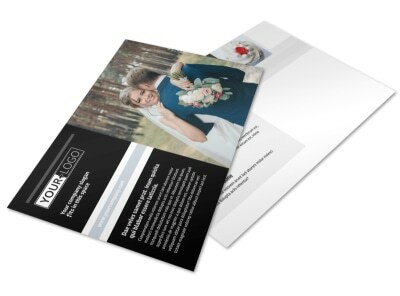 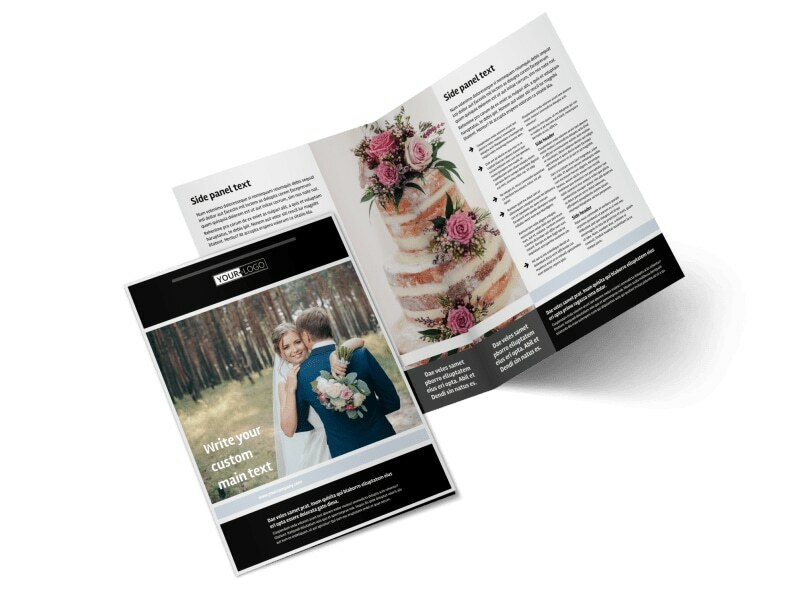 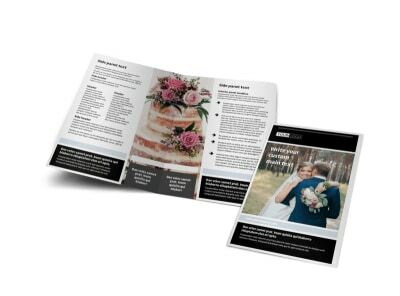 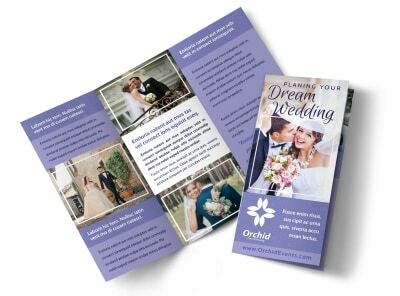 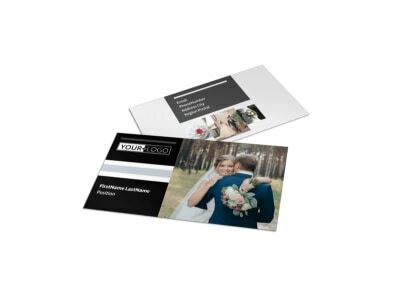 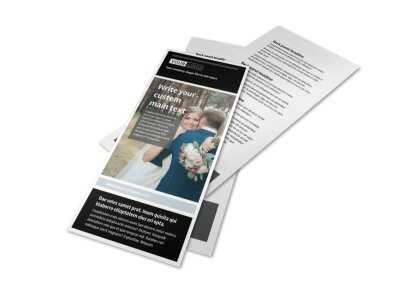 Customize our Wedding Planners Brochure Template and more! 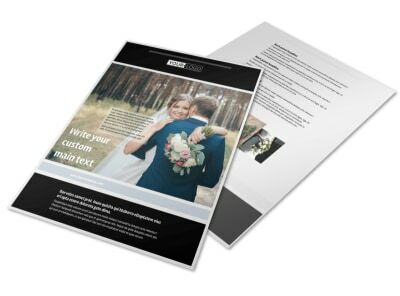 Inspire love-struck couples to choose you to plan their wedding with a wedding planners brochure detailing your pricing packages and types of weddings you have experience planning. 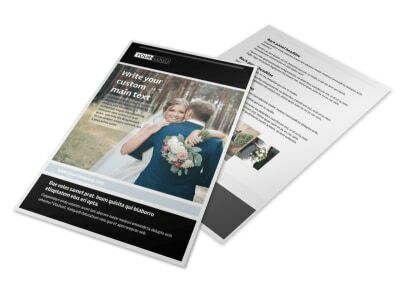 Add photos of past weddings you have planned to provide visuals for potential clients to view to give them a better feel for what you do. 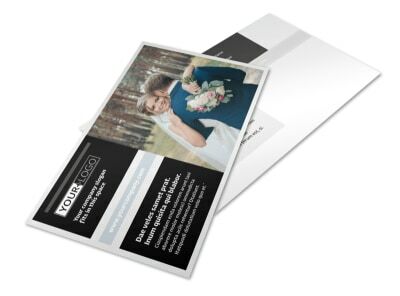 Add compelling text, change the color theme, add other elements and send to our printers or print yourself for immediate access.